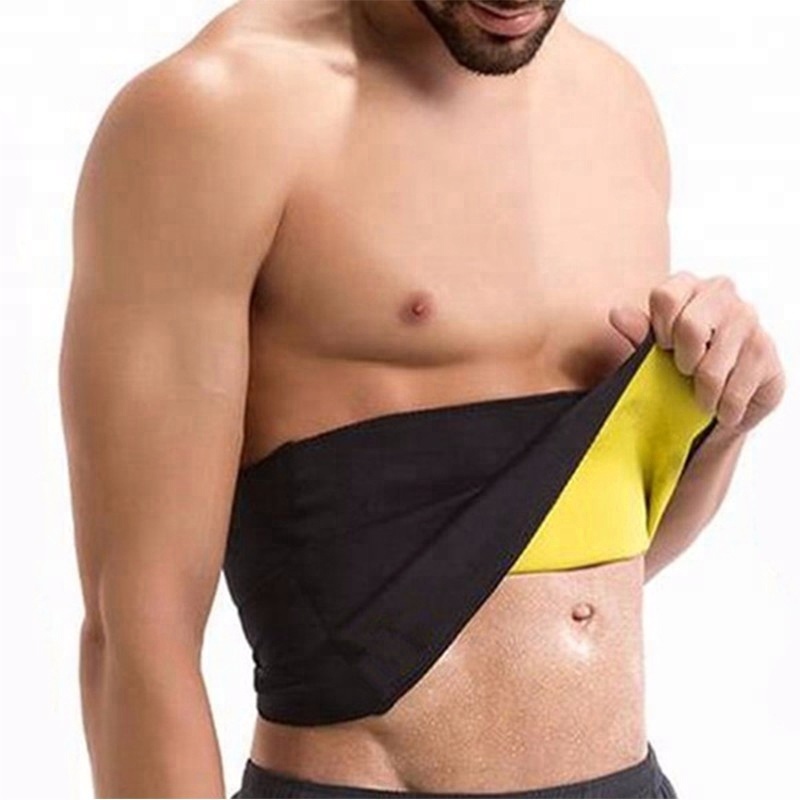 The Neoprene Slimming Pant is designed to increase sweat production, helping you get the most of everyday activities and workout! 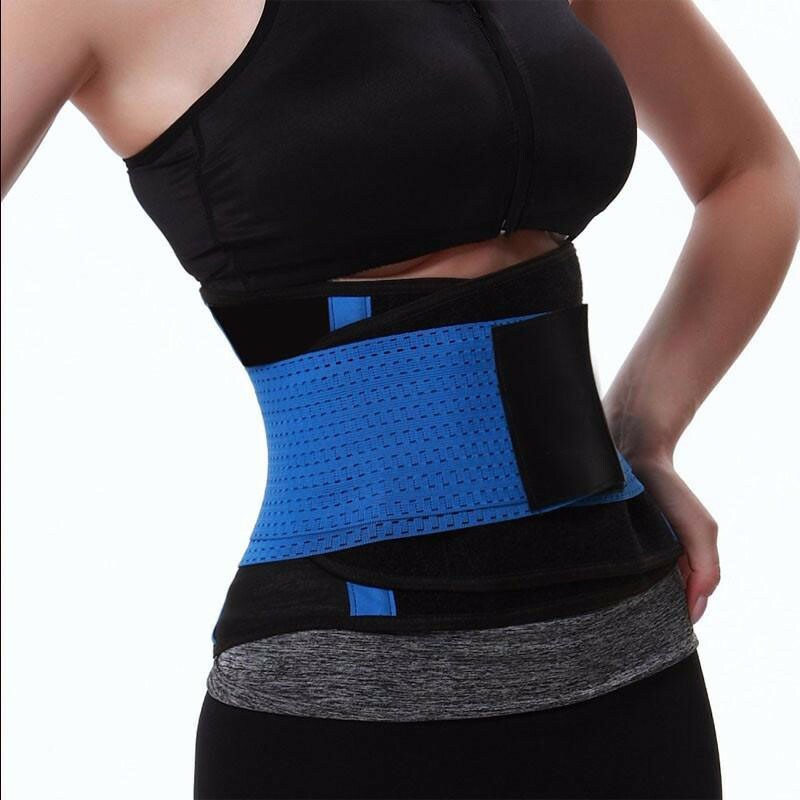 Designed with the three layer Neotex technology, this pant provides posture correction support making you feel fitter and more energised after regular use! 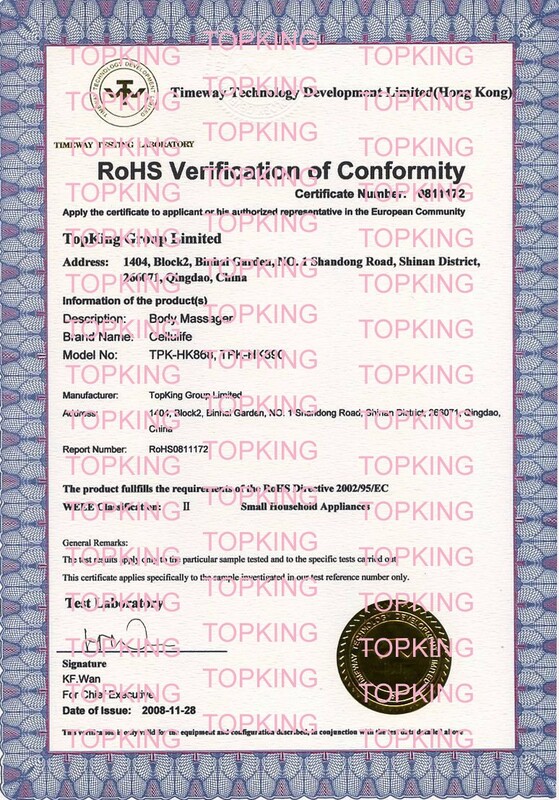 HollyKing International was established in 2005, located in Industrial Zone of QingDao, ShanDong, China. 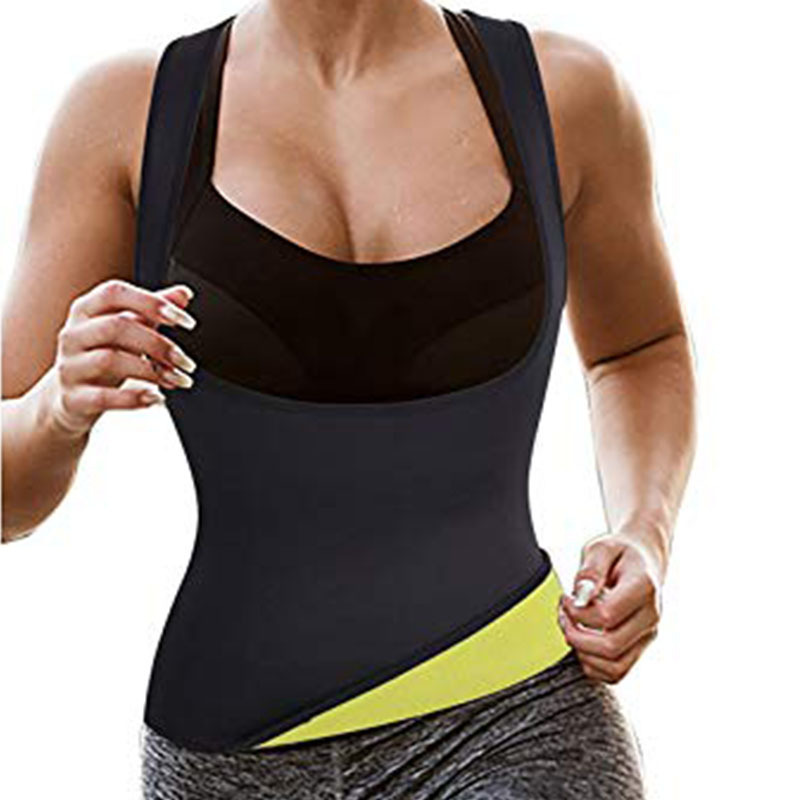 It is specialized in kinds of Body Shaper products, include Personal Care products, such as Function Sport Clothes,Pant,Top,Vest,Belt,etc. We have 3 Production Lines, 65 Labors, 3 staff as QC, 4 R&D Engineers, 3 staff in Documentary Department, 5 staff in Export Department. 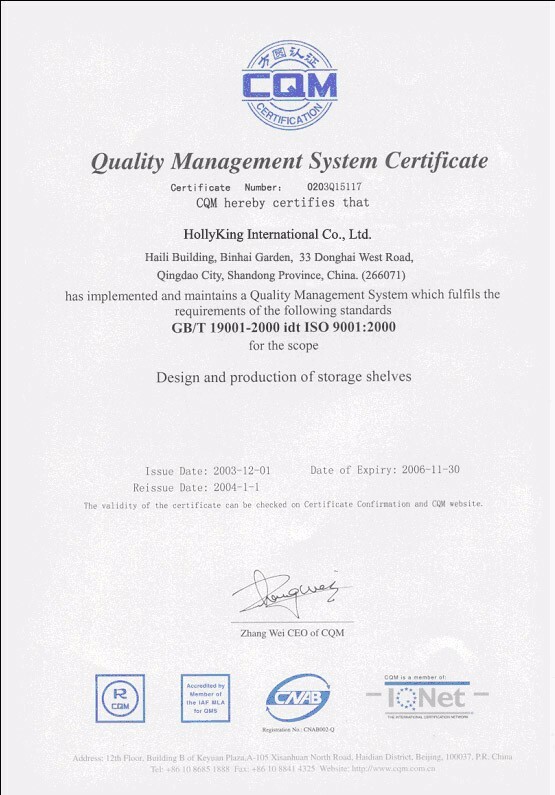 With 13 years of world market experience, HollyKing has passed ISO-9001(2000) in 2008. With skillful Engineers and R&D team, customers always satisfy with our unique & attractive design, excellent quality. 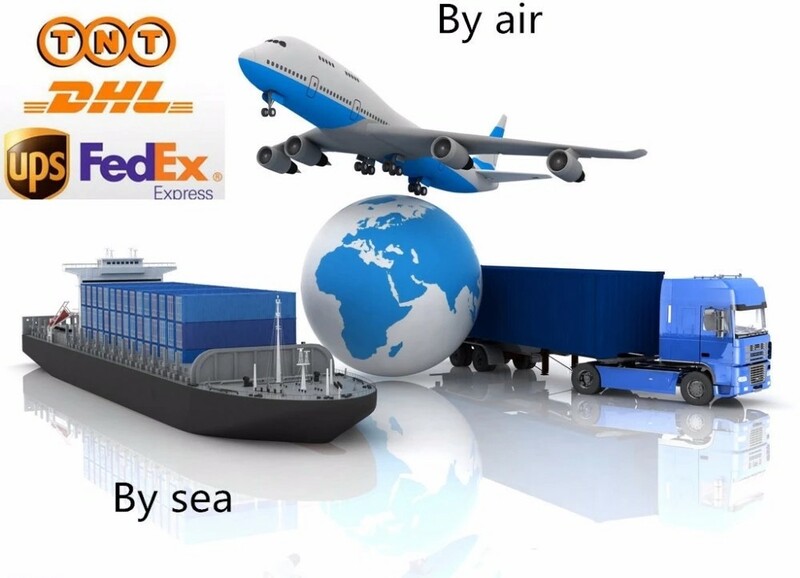 Our mission is: Together with customers, we are trying to win dynamic market with High Quality, Perfect Design, Competitive Price, Timely Delivery & Reliable Service, we make every effort to fulfill customers' potential and stressed requirements. 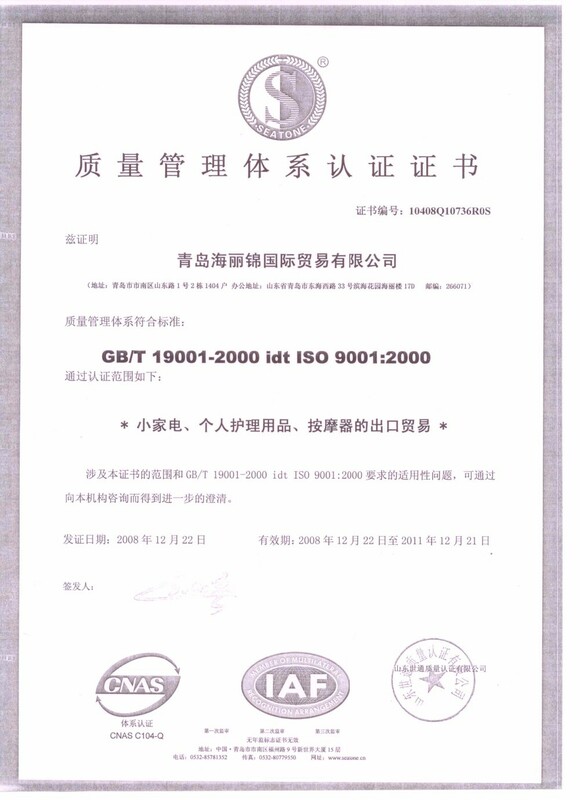 -Our own factory,Qingdao Sumeka Arts & Crafts Co.,Ltd, we can offer you a factory direct price. 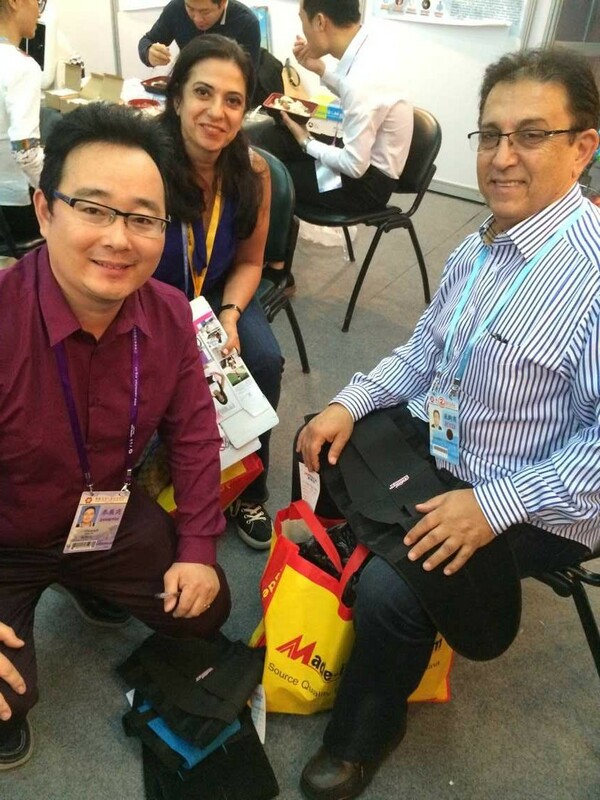 -OEM order can be accepted, Any kind of logo printing or design are available. 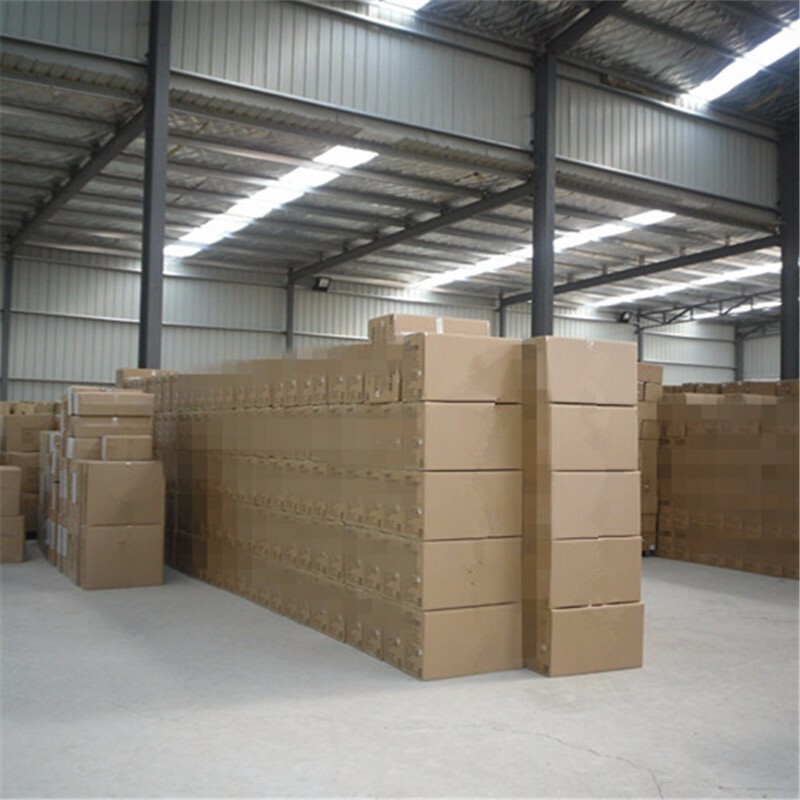 -All of our products are produced by our professional workman and we have our high-work effect foreign trade team, you can totally believe our service. 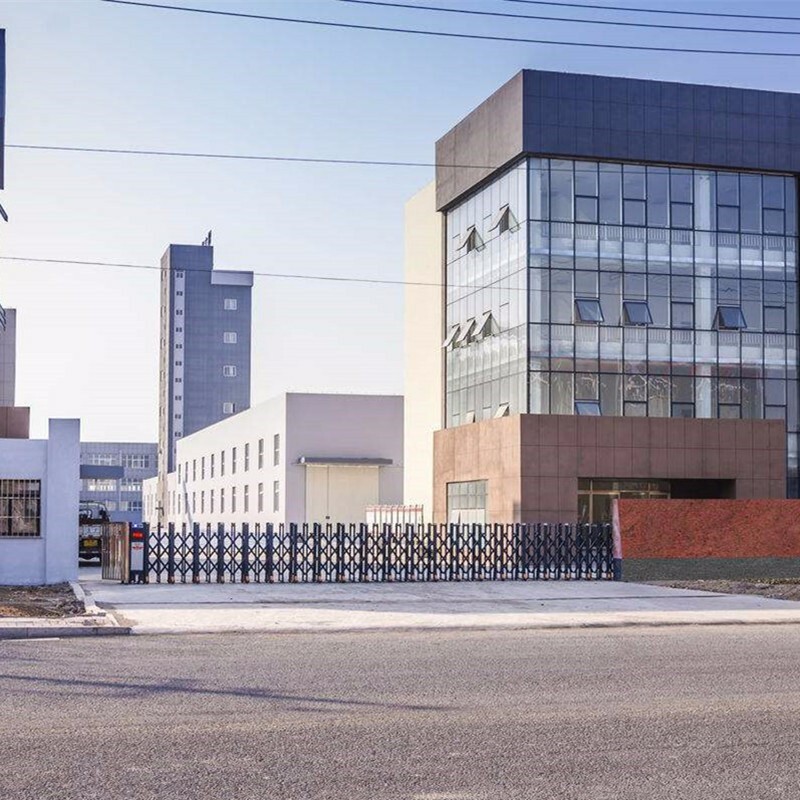 Address:Rm917-921, Building 3rd, Zendai Sunland Plaza,No.880 Tongan Road,Laoshan District, Qingdao, China. 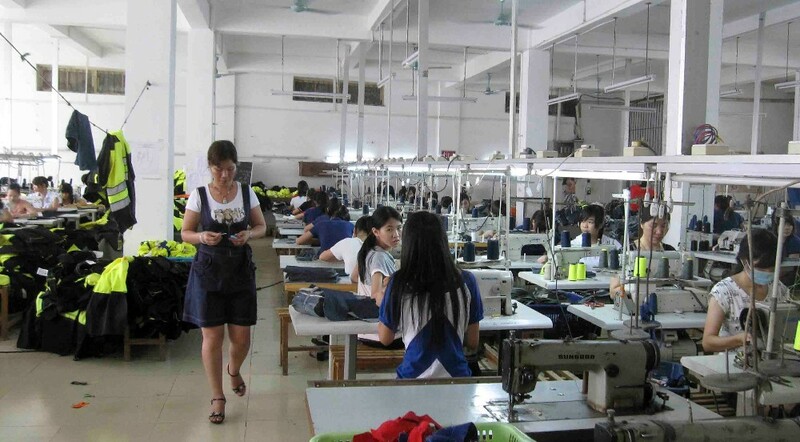 Address:East 10 Meters No.4 Middle School,Ke Yuan Wei 1 Road, Lao Shan District,Qingdap,China.